A while back I had someone ask me how I pinned my Youtube videos to Pinterest so I quickly made a Youtube video showing how to pin a Youtube video to Pinterest and I am only now taking the time to share this with you on my website. I love Pinterest because it is such an easy social network to use and manage. As soon as I have finished writing a post on my website I pin all the images to Pinterest either using my social share buttons or via the Pin It button that I have downloaded to my browser. Something that I really like is that your videos can be viewed directly in Pinterest and people can also click through to your Youtube channel if they want to. I have found that sometimes if I have a video embedded on my website post it will pick up my Youtube video when I use those methods. However this is only sometimes and of course then there are also some occasions where you may have a Youtube video that is a stand alone video and not embedded on your website. The easiest way I have found is to Pin your video from inside Pinterest instead. The process is very simple. Log in to your Pinterest account and go into any one of your boards and on the left click on + Add Pin. Choose the option that says From The Web and enter the URL for your Youtube video. Your video will appear and you can then choose the board you want to pin it to. Here is my video walk through of the process. Remember to design a custom Youtube thumbnail for your Youtube video. If you don’t upload a custom thumbnail Youtube will give you 3 options to choose from which will be shots from your video. If you are filming yourself you will probably look terrible in all of those shots, well this is my experience. If you design a custom Youtube thumbnail this will be a lot more eye catching and you leave nothing to chance. This thumbnail will be the image that shows in Pinterest. Also remember to add your keyword right in the beginning of the description and write a decent description of your Youtube video. It is easy to want to take short cuts and just quickly Pin things without writing a description but this is really important to do because Pinterest has its own search. This means your Youtube video can be found in Youtube search, Google search (for your website post and your Youtube video) and now also in Pinterest. This can make a huge increase in your reach. 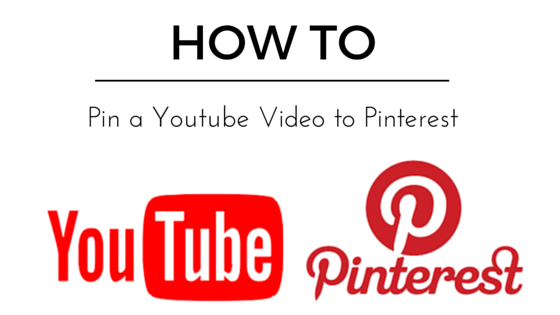 I hope you have found this quick tutorial on how to pin a Youtube video to Pinterest helpful. I plan to bring lots more quick tutorials in the future as these have been specifically requested by you, my readers and subscribers. If there is something in particular you would like me to share with you let me know in the comments and I will see if I can prepare a tutorial for you. Thanks for this, Lynne, this is very useful information. I have now pinned a couple of YouTube videos to my Pinterest pages. Do you know if we can do the same with Google+? I have a main G+ account, with several pages atached. I have tried to share a video from YouTube to a particular page on G+, but it just posts it to the main page. I think you would have to post it from the page you want it to be shared on? You can also try something like Mass Planner to send out content to social media. I surely didn’t know how to do this and I’m definitely going to do it now. Videos portray a lot to your readers and to be able to do that on Pinterest is just awesome. 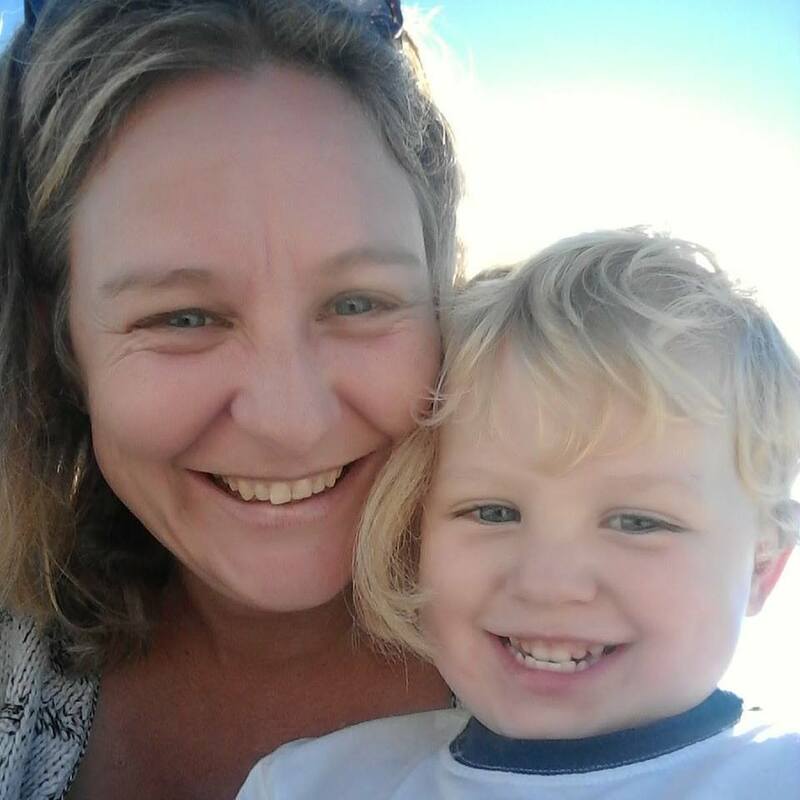 When I first started my site, I didn’t even know how to embed a video into my blog. Since I made a Pinterest for my site, this is going to be useful info to have. Thanks! The awesome thing about working online is that there is always something new and interesting to learn. Funny you should mention that you have just learned how to embed a Youtube video into your posts… that is my next quick training that is coming out probably this Friday. I’ve already done the Youtube video a little while ago, but once again I am slow bringing out the actual post on my website. I use Pinterest every day and I always wondered how this would work. As I grow I will be adding some of my own videos to my website and this is a great way to take advantage of all three searches you were talking about. I am so happy to be able to show you how to pin a Youtube video 🙂 It really will increase your reach and the lovely thing with Pinterest is that everything is just so shareable!